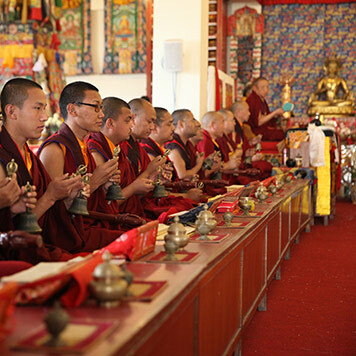 The main focus of study and practice at the monastery is ensuring that the Buddha’s precious heritage of kindness and wisdom becomes embedded in the minds and hearts of all participants. 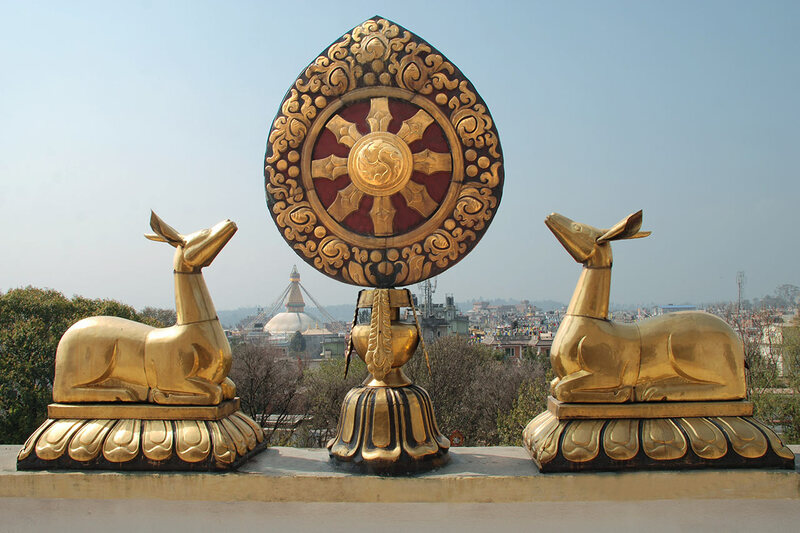 Ka-Nying Shedrub Ling lies just a few minutes’ walk north from the ancient Jarung Khashor Chorten─the Great Stupa of Awakening in Boudhanath, Kathmandu. 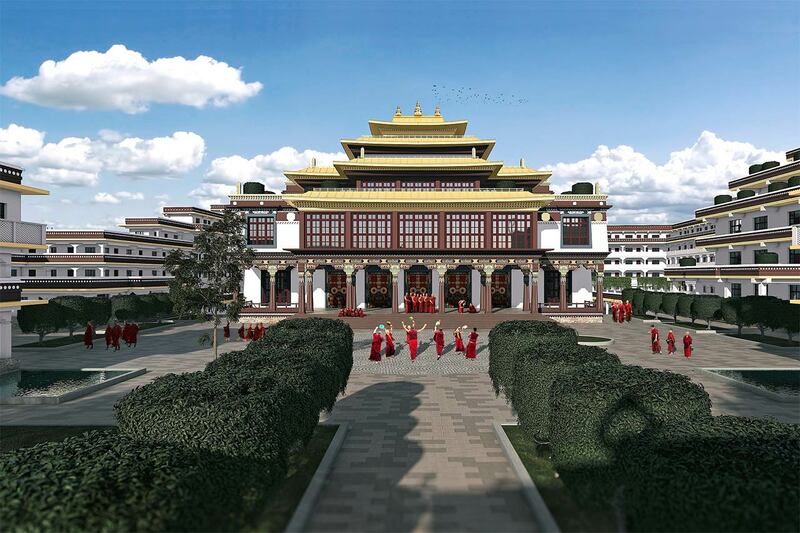 It is the main monastery at the heart of our mandala. Its name means “sanctuary for learning and practice,” and upon entering the compound, one can feel that the name rings true, as it is a refuge from the hustle and bustle of the busy city. 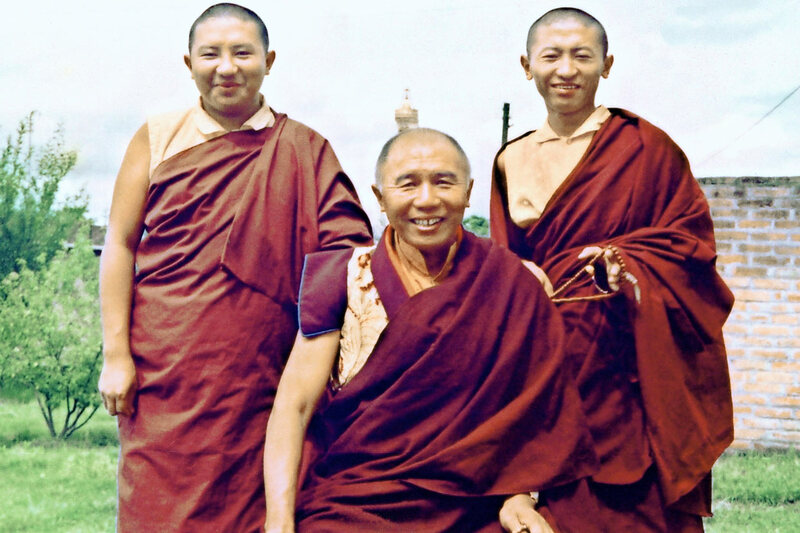 Based on the wishes of His Holiness the 16th Karmapa, Tulku Urgyen Rinpoche and his family began construction of Ka-Nying Shedrub Ling Monastery in 1974. 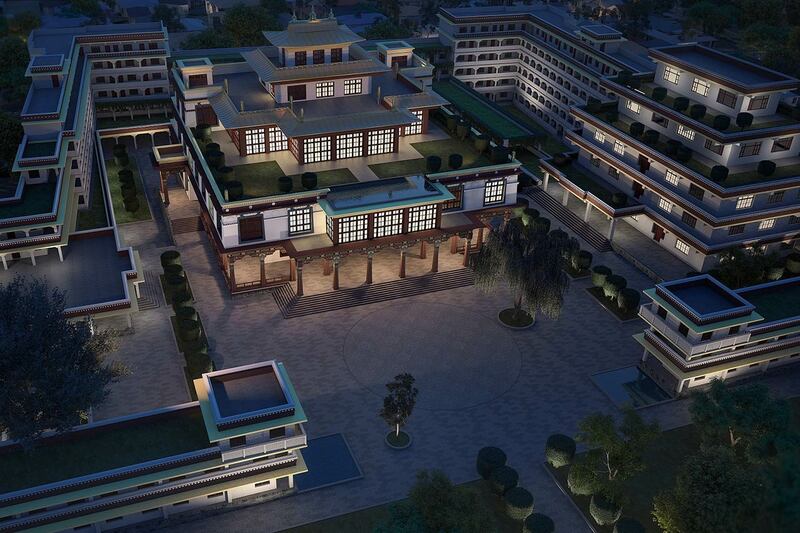 Upon its completion in the spring of 1976, His Majesty King Birendra of Nepal performed the official inauguration. 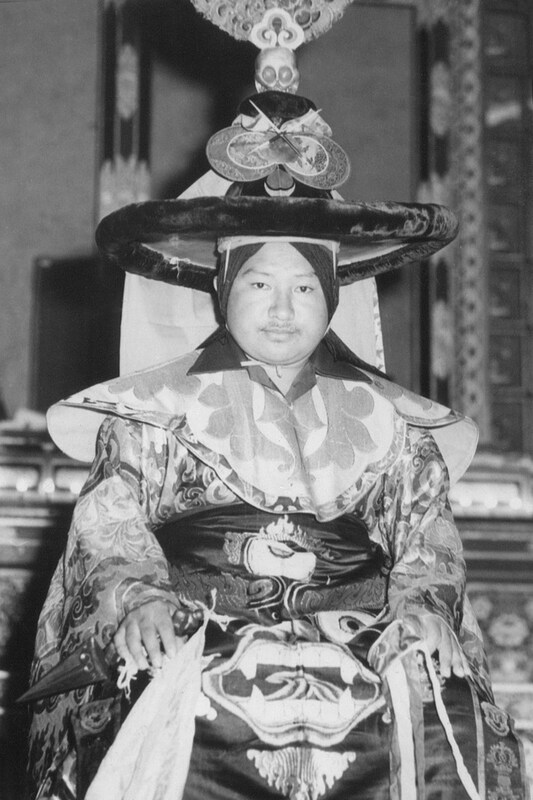 At that time, the Karmapa appointed Chokyi Nyima Rinpoche as abbot and his brother, Tsikey Chokling Rinpoche, as master of rituals. Gyalwang Karmapa then led the consecration ceremonies. 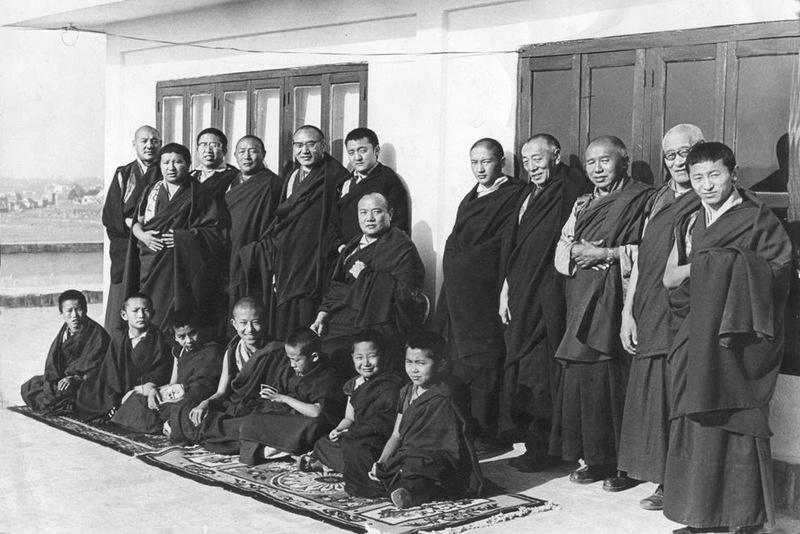 Thereafter, he offered the entire transmission of the Kagyu Ngakdzo cycle of teachings and practices to both the ordained and the lay sangha. In keeping with its auspicious and promising beginnings, for decades Ka-Nying Shedrub Ling swiftly blossomed in all directions. Numerous meditation masters from the Himalayas have visited and given teachings and blessings in the main shrine hall. 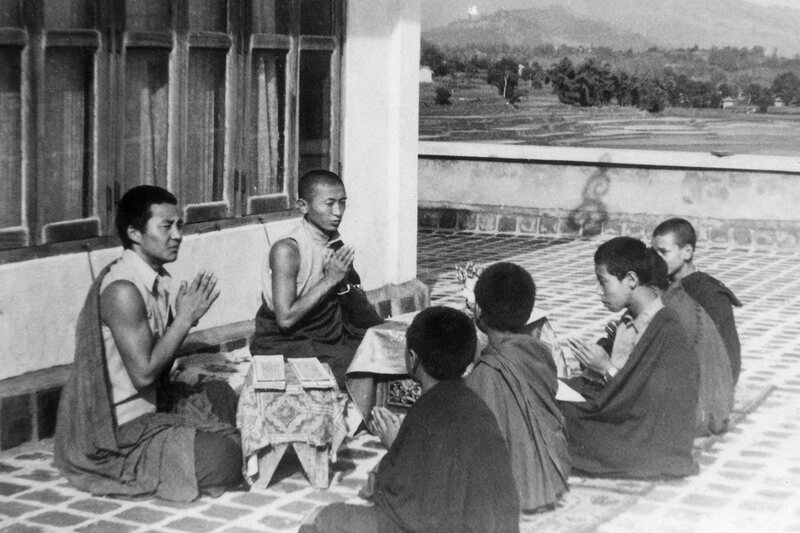 Hundreds of monks study and practice at the monastery on a daily basis, both the general teachings of Buddha as well as the inner tantric rituals with profound meaning. 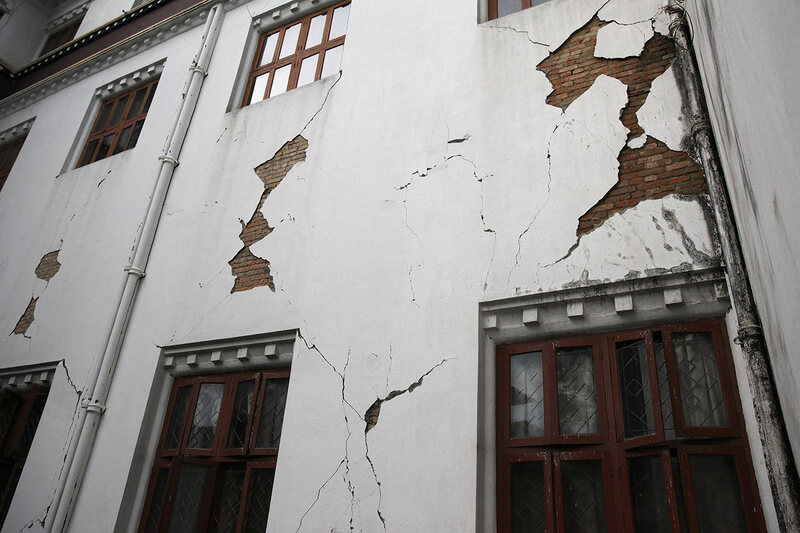 During the two devastating earthquakes of April and May 2015, the original main temple suffered extensive damage and can no longer be used. 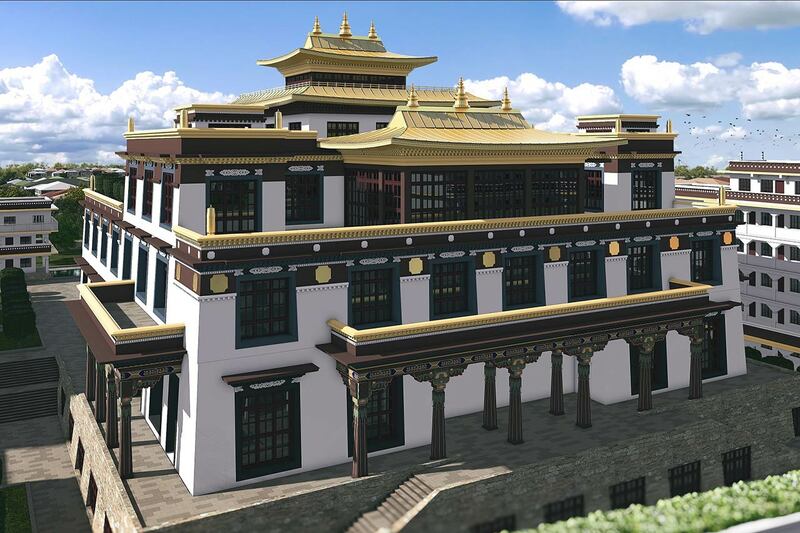 A new temple has been designed and will be built with the help of so many experts and friends from both Nepal and all over the world. One can view all the beautiful new designs here and support this crucial project by joining our “Pledge to Rebuild.” Even during the earthquakes, the continuity of the practice was not interrupted, and the monastics performed the daily rituals and prayers in temporary shelters outside the temple, while also hosting hundreds of locals in need of food and shelter. Until the new temple is built, another building currently serves as the main shrine hall. 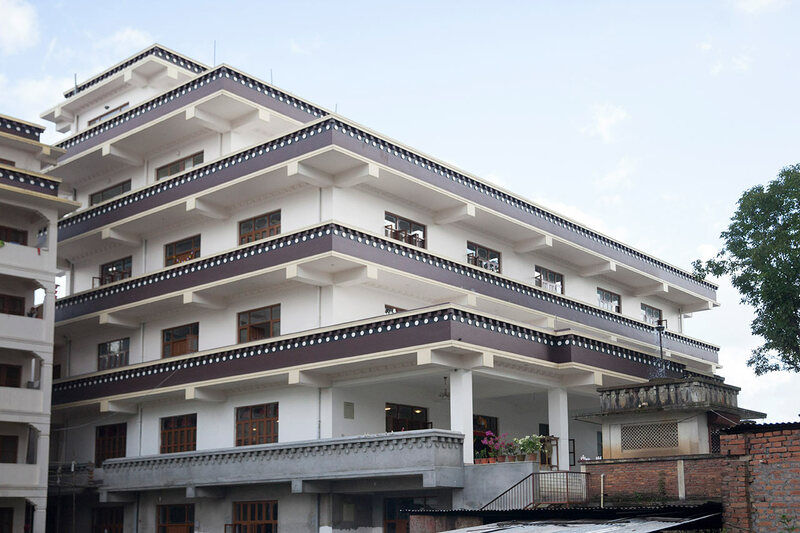 The monastery also houses Rangjung Yeshe Institute, the Center for Buddhist Studies, in partnership with Kathmandu University. 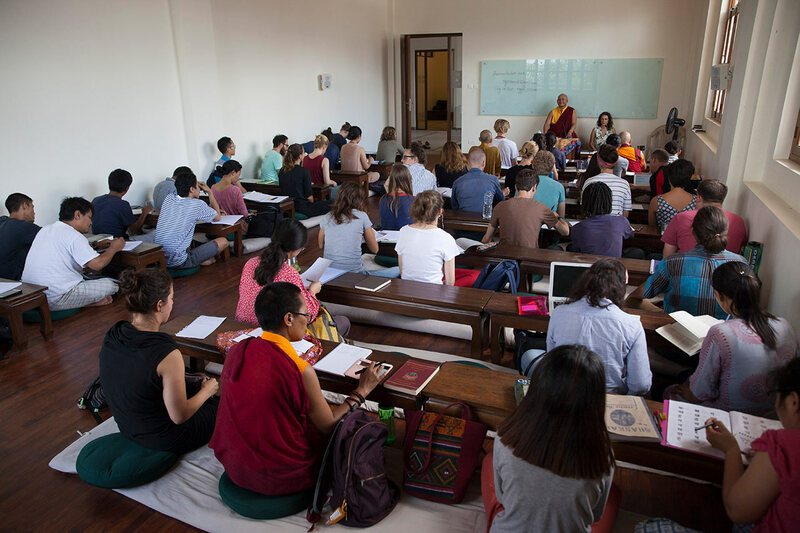 At this world-renowned institute, local and international students from over thirty countries study Buddhist philosophy, Tibetan, Sanskrit, Nepali, and other topics relevant to understanding the history of Buddhism and its contemporary forms. 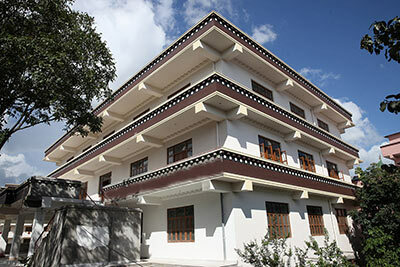 For complete information on Rangjung Yeshe Institute and its degree and non-degree programs, please visit here. 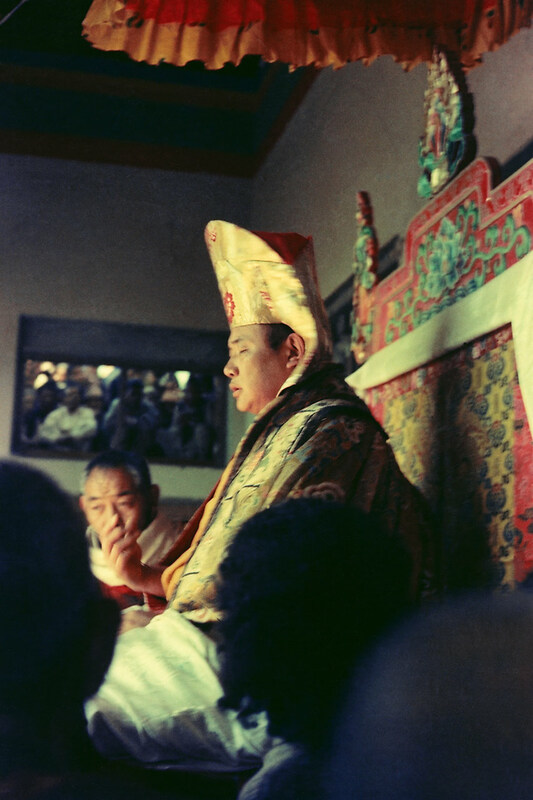 Some 50 years ago, His Holiness the 16th Gyalwang Karmapa, Rangjung Rigpè Dorje, uttered the following prophesy to one of his principal gurus, Kyabje Tulku Urgyen Rinpoche, Dharma master of Lachab Gompa, Tibet. One of the largest Tibetan monasteries in Nepal, Ka-Nying Shedrub Ling Monastery comprises a traditional monastic setting where a community of more than 300 monks dedicate themselves to various monastic duties. 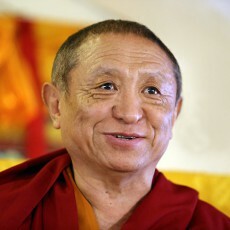 Born in 1951, Chokyi Nyima Rinpoche is the eldest son of Tulku Urgyen Rinpoche. 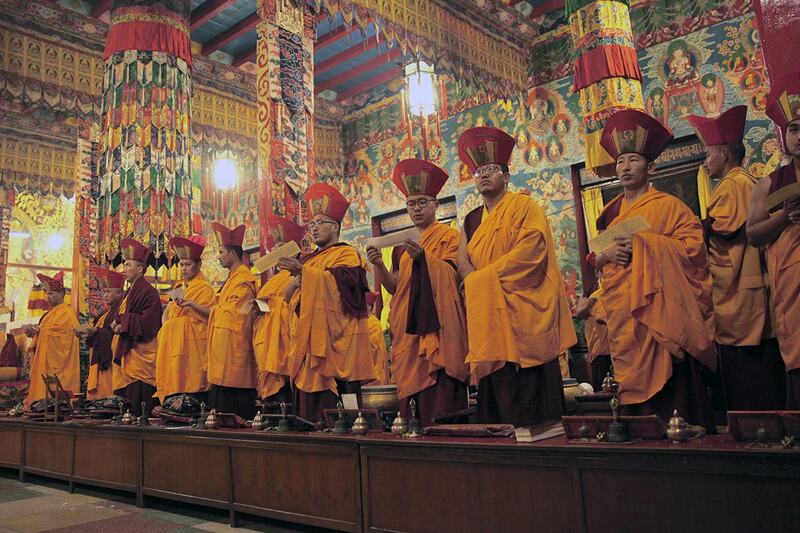 Since the inauguration of Ka-Nying Shedrub Ling Monastery in 1976, he has served as its abbot. 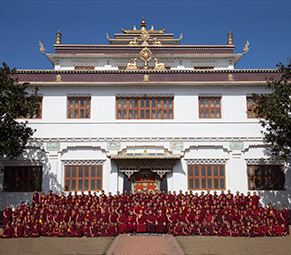 Overseeing both the monastery and its affiliates, Rinpoche is responsible for the personal welfare and spiritual education of more than 500 monks and nuns. 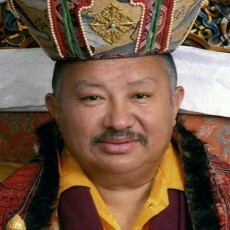 Rinpoche is also a renowned meditation master and teacher. 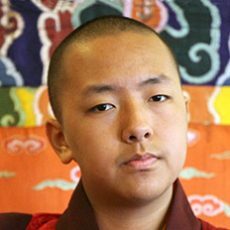 Born in 1981, Phakchok Rinpoche is the eldest son of Tsikey Chokling Rinpoche, nephew of Chokyi Nyima Rinpoche, and an outstanding teacher in his own right. Born in 1953, Tsikey Chokling Rinpoche is the 4th reincarnation of the renowned 19th-century Nyingma master, Terchen Chokgyur Dechen Lingpa. For more than 40 years, Rinpoche has resided at Ka-Nying Shedrub Ling Monastery where he serves in the role of Vajra Master. 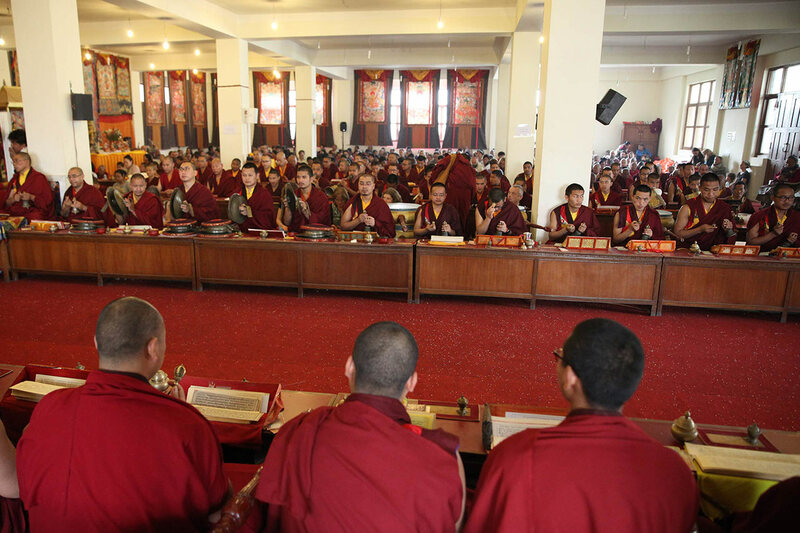 Born in August, 2001, Tulku Urgyen Yangsi Rinpoche was enthroned at the age of seven in Ka-Nying Shedrub Ling Monastery in Boudhanath by Kyabje Trulshik Rinpoche on Lha Bab Duchen in November, 2008. 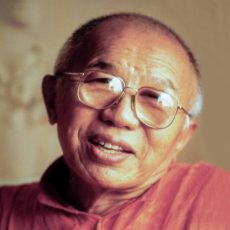 Kyabje Tulku Urgyen Rinpoche (1920 – 1996) was widely acknowledged as one of the great meditation masters of the 20th century. 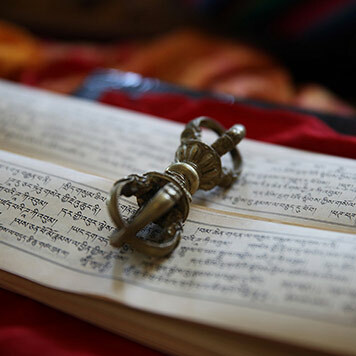 Having fled Tibet in the face of the Chinese invasion, he settled in Kathmandu Valley and some years later founded Ka-Nying Shedrub Ling Monastery. 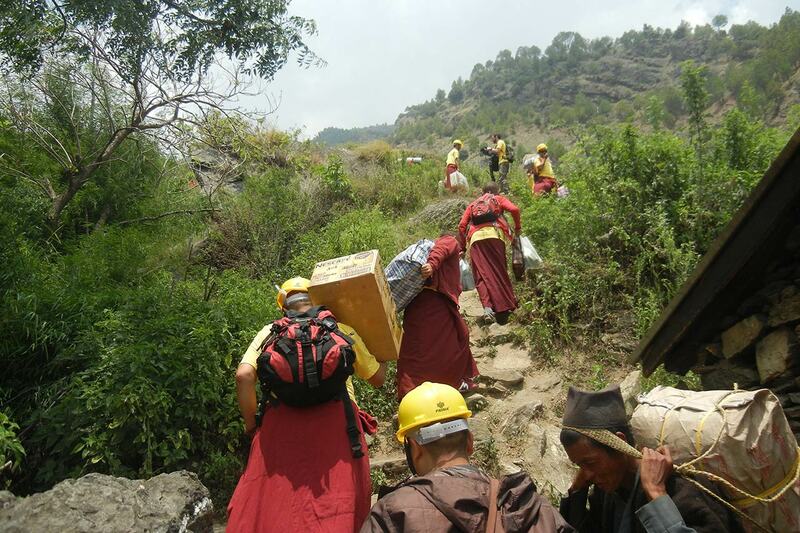 In addition, Rinpoche took under his wing the hermitage of Nagi Gompa, perched high on the northern slopes of the Valley, and there he lived quietly as a true Dzogchen yogi. 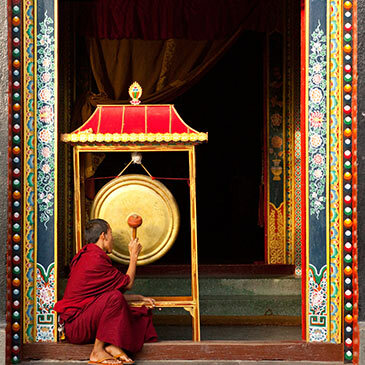 The Tibetan word "monlam" means 'prayer', or simply 'good wishes.' You can request our monks and nuns to perform prayers in your name, or for a beloved one. 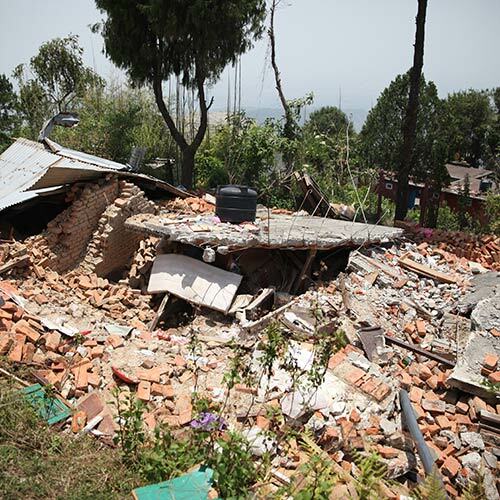 A campaign to restore the heavily damaged monasteries and nunneries in Nepal, results of two major arthquakes in Nepal in spring 2015.